I'm gonna miss you Michael Jackson!!! He was my first school-girl crush. 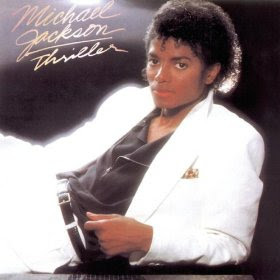 I used to dream of being the girl with him on his Thriller video, on a date with him to the movies. I laugh just thinking about those feelings. Michael made REALLY, REALLY, REALLY good music. We Are the World was like... was like... I have no words. Sad to see him leave this world but I know he's on to better things -- to hear even beautiful-er music in the next world!! Was a great loss. I wish the media treated him more kindly during his lifetime.